Jesus endured the cross of Calvary so that we won’t have to endure the agony of an eternity of separation from God. 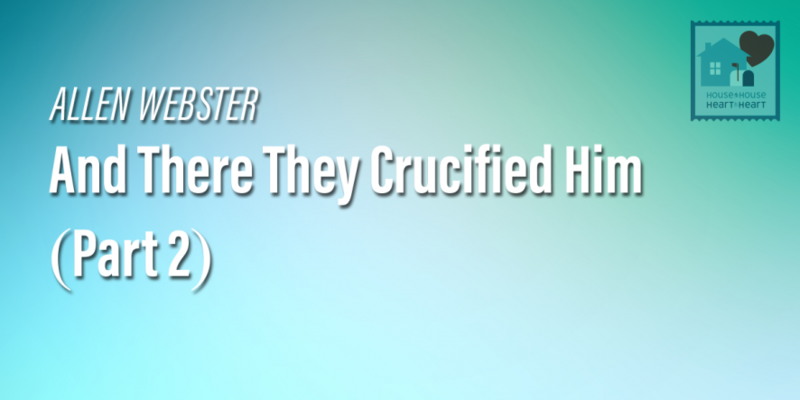 When He was scourged He suffered excruciating abuses so horrific we can barely imagine them. The scourging alone would have taken most men to death’s door. The march to the cross and the agony suffered on it were no more humane. But He bore the tortures inflicted upon Him without a word of protest. He suffered it all because He knew it was the only way to save those He loved.